Influencers are obviously a rapidly growing trend that children trust and most times don’t even realize that they are watching “sponsored” or “advertised” content. Using a macro influencer can be expensive, so perhaps finding brand ambassadors who are micro influencers (10k-50k followers/subscribers) could be an affordable way to meet the influencer trend. If not a micro influencer, simply finding a great pair of actors and continuously using them in a recurring video series would be effective enough for them to be viewed as brand ambassadors by parents and children. Description: Long-form product demo, build, inspiration segments (4+ min) with a pair of actors building a different LEGO set in each episode. LEGO: BFF Valentine's Day Game! • Gym class (outdoor play products), etc. 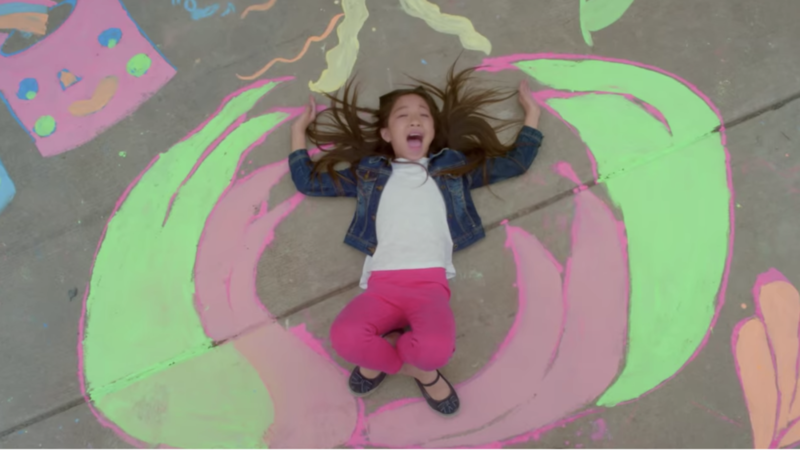 Drawing inspiration from Crayola’s mission, stakeholders, and history vs. future product comparison, Crayola should look to create a 1:00-2:00 mission spot that sparks imagination and inspires children and parents alike. Giving children the outlet to create something out of nothing and for Crayola products to give them the courage and inspiration to create works of art. Depending on the concept this video could be a 1:00-1:30, somewhat staged, but somewhat candid style, where the children are “let loose”.